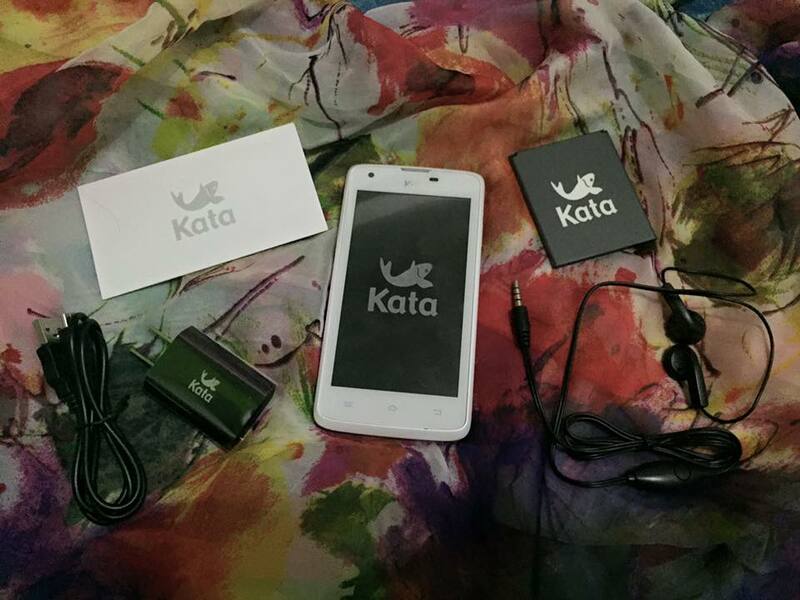 Accessories of Kata F2 include- manual, battery, charger, and earphones. 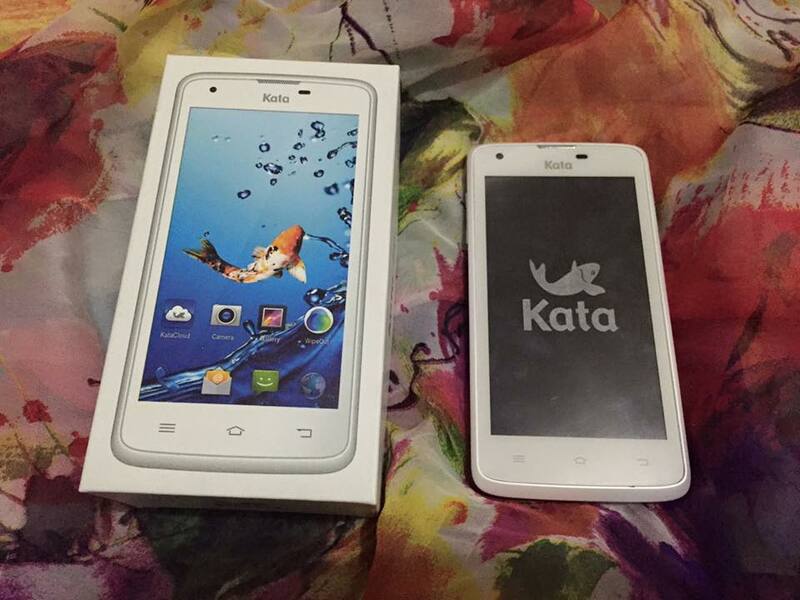 Stay tuned for my Gadget Review of Kata F2. 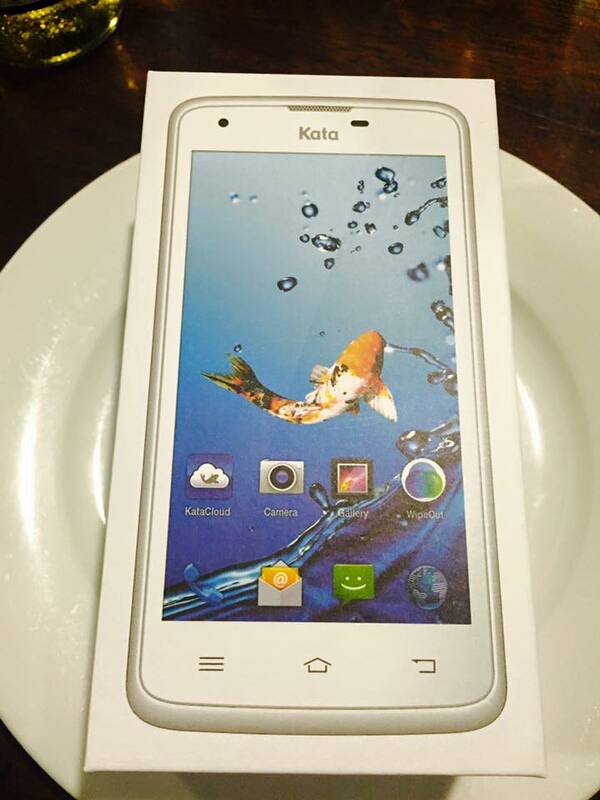 Another smart phone in the market to choose from, how much it cost for this unit? Looks great! I have few friends who are using the same phone and I know they love it too. Kata? Sounds like an Asian brand. Not a big fan of phones though. this is the first time I have heard about this brand, but this looks really promising. if it is affordable + gives you top notch mobile phone features, then it is all good in my book!